Printed in Redmond, Oregon by Collage Greetings, MOSAIC features independent artists from around the world. The distinctive look of each card feels personal with messages that are easy to express to your favorite people. You will find several options in both the Birthday and Love sections of the card area. Check them out next time you are in and pick up a half-dozen or so. With the warm summer we’ve been having, these Spanish moss plants are feeling right at home. 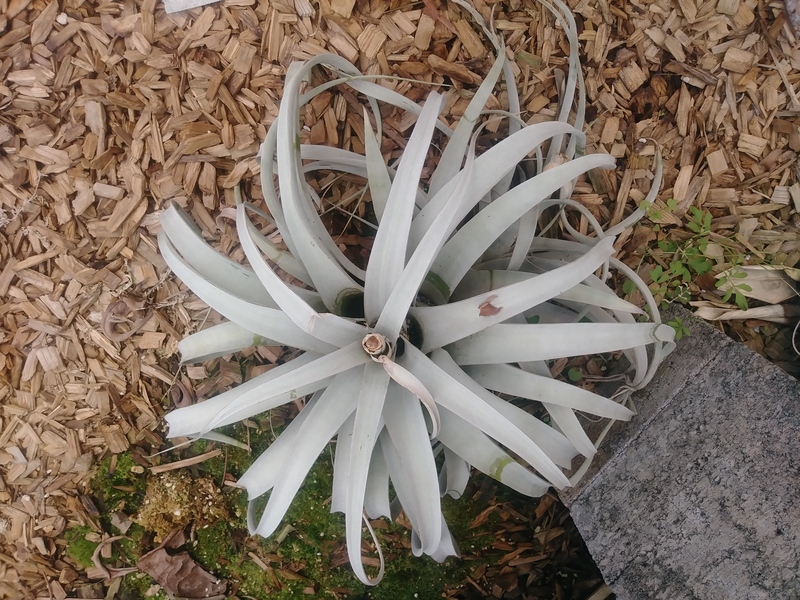 You’ll love these new arrivals in the Air Plant category. Spanish moss (Tillandsia usneoides) is an epiphyte (a rootless plant which hangs from the branches of a tree but gets no food or water from the host tree). 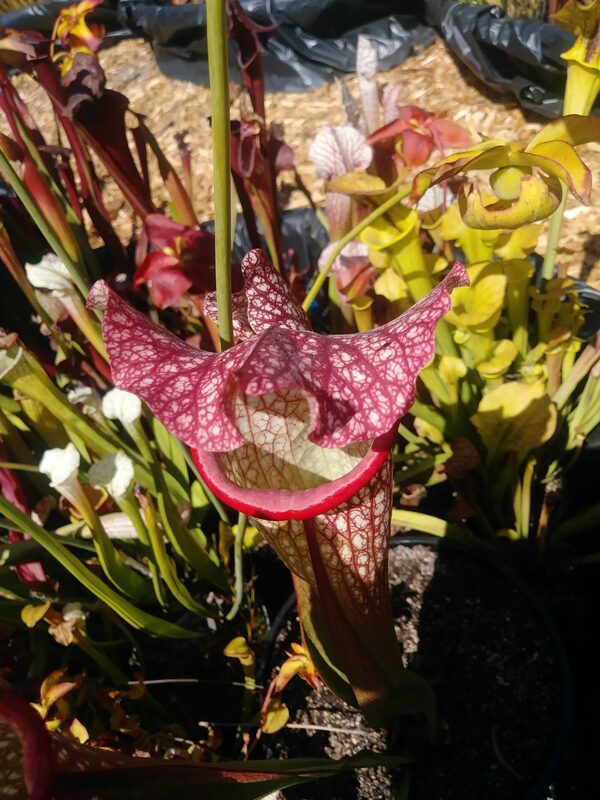 The stem surfaces are covered with scales which absorb water and nutrients from the air and rain. For most of us, it doesn’t rain inside our homes, so when you grow them indoors, just mist them with water. As I was doing a little research about these plants I discovered that Spanish moss was once commercially harvested for use as a stuffing (about 20 million pounds were used in 1937 for stuffing car seats, mattresses and furniture) and as packing material. It was also used for floor mats, insulation and mulch. These days its uses are much more restricted and it’s generally only used in arts and crafts, and floral arrangements. We tend to use our local types of moss with European basket arrangements, but the grayish color of Spanish Moss sometimes is just the thing. 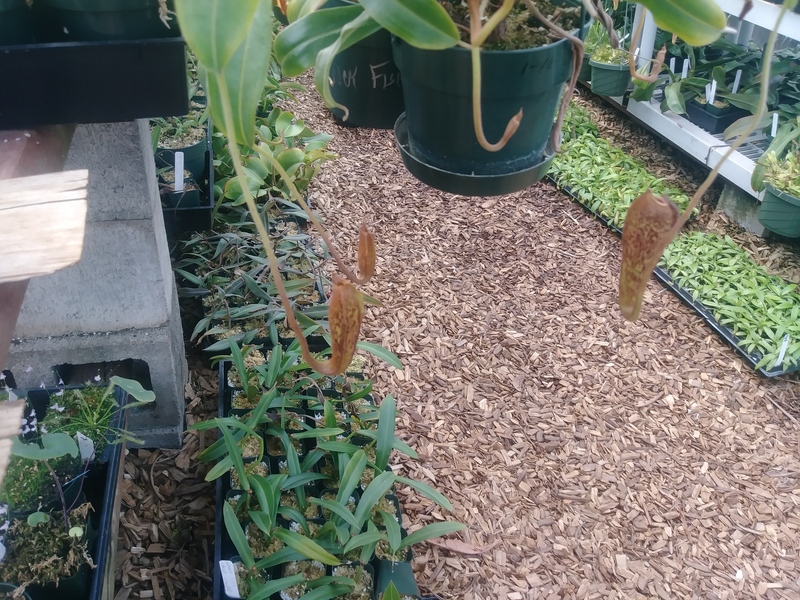 Strangely enough, in all my research I found no mention of the most popular use for this plant: holding it to your chin and pretending you’re an old man. P.S. A fresh batch of vegetable starts have just arrived (most are organic). You may be happily harvesting plenty of produce, but adding Kale, Broccoli, Cabbage, and Lettuce to your garden now will keep your harvest going when other plants are done. Last night I was hanging out with a group of friends to celebrate a birthday and we went out to Indian food which made me realize that I still haven’t featured one of my favorite teas, Chai. Chai, which simply translates as “tea”, is the staple tea in Indian culture. Chai is a spiced milk tea usually made from a combination of rich black tea, milk, various spices, and a sweetener. 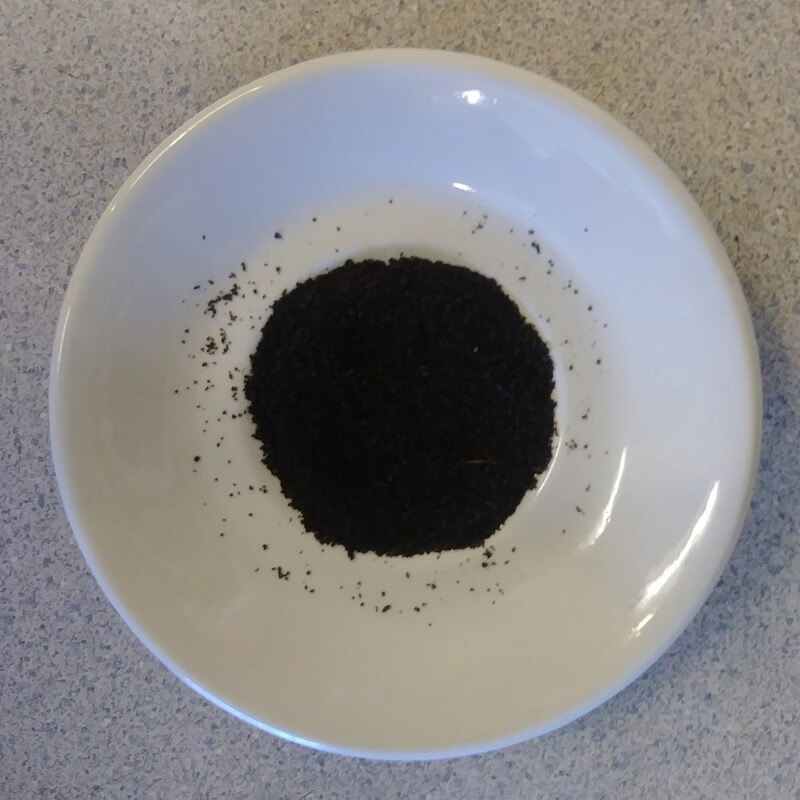 The most common spices used in Chai are cardamom, cinnamon, ginger, cloves, and pepper, however, it can vary from region to region and household to household. A way to drink Chai that has developed recently is the Chai Latte, which contains the same components as traditional Chai but with a more modern twist. 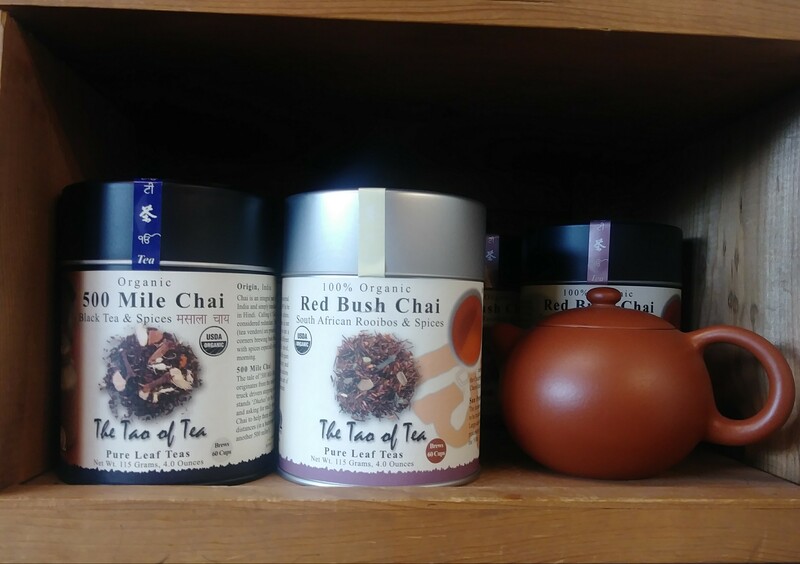 We have three different kinds of Chai for sale in bulk here at the store: Chai, 500 Mile Chai, and Red Bush Chai. Our Chai is the most traditional blend we have, incorporating many of the common spices such as cinnamon, cardamom, and pepper. 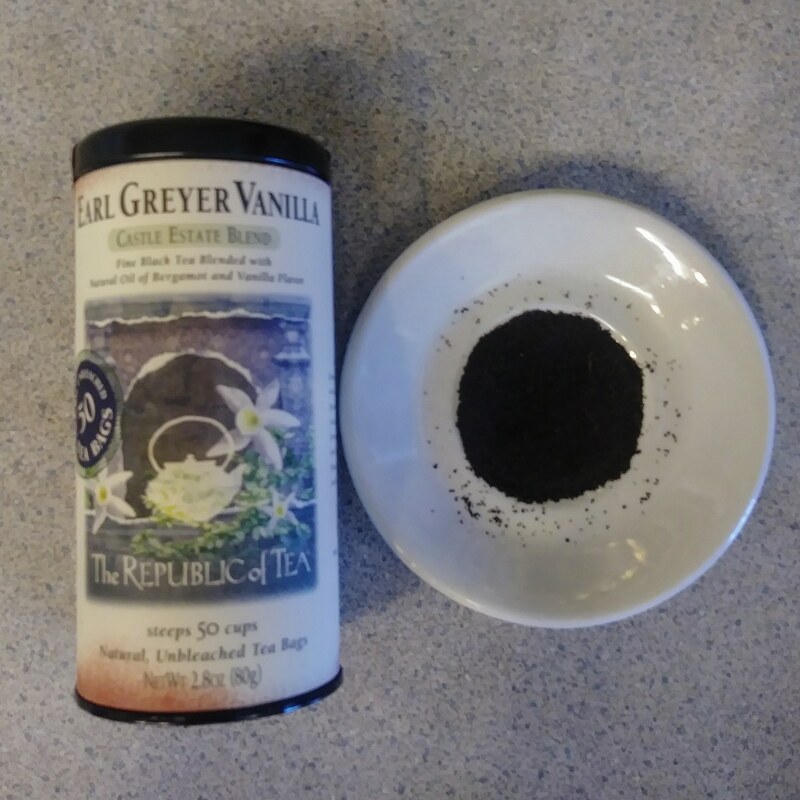 It is an all natural blend of lightly sweetened black tea and earthy spices. Milk can be added to achieve the traditional taste. You can buy this tea in bulk for $26 a pound. Finally, we have Red Bush Chai. This Chai strays a bit away from the traditional blend in that it uses caffeine free Rooibus ‘red bush tea’ from South Africa instead of the traditional black tea. This red bush tea is blended with cinnamon, spearmint, cloves and cardamom to create a full-bodied, slightly spicy flavor that is both cooling and sweet. You can buy this tea in bulk for $32 a pound. If any of these variations of Chai have spiked your interest and you would like to give them a try, we will happily brew up a pot for you here at the store. We can also make you a Chai Latte if you are craving one of those (I know I always am). Hope to see you down here soon! Starting Thursday morning, you can vote for your favorite Fairy Garden. As always, there are some amazingly creative gardens for you to see, the hard part is going to be choosing your favorite. On Friday, there’s a Wand-making Workshop from 12:30 to 1:30 p.m. Every fairy needs a wand, and for $10 you’ll get the supplies and instruction to create your very own. On Friday evening, please join us for a concert by some of your favorite local musicians. The concert starts at 7:00 p.m. and will feature our very own Leah Phillips on vocals and guitar, along with the bands Agnes, and Ponderosa. These bands are made up of musicians from the MHS Concert Band, the Jazz Band, and the Twilighters. The concert will be outside under the canopy. Some seating is available, but you might want to bring along a lawn chair just in case. And the grand finale of the Fairy Festival, the Fairy Parade, sets out on Saturday morning. Fairies of all ages are invited to assemble at Incahoots at 11:30 a.m. to parade down to Hopscotch Toys and then over to the McMinnville library for Fairy Storytime! 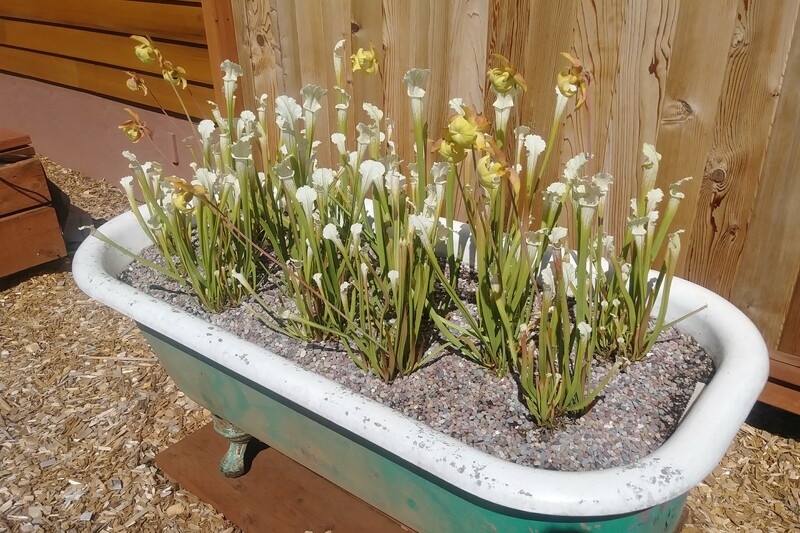 Plant of the Week: Fairy Garden Submissions! 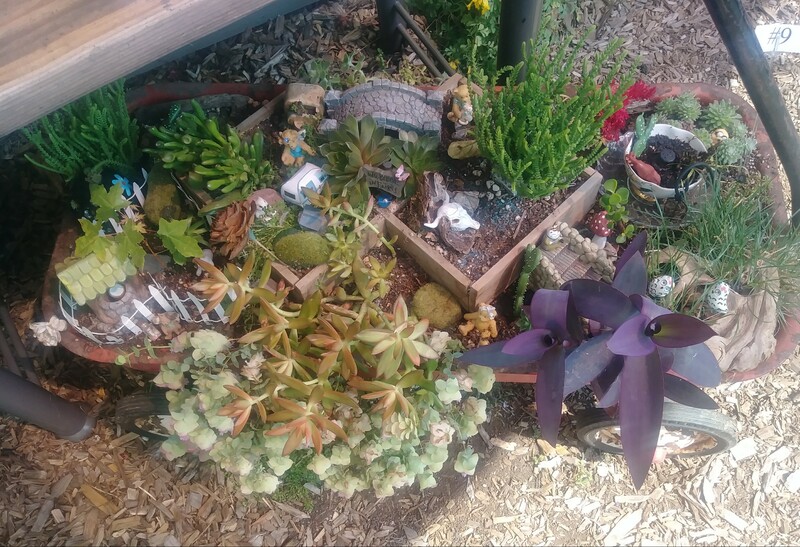 Since this week is our Fairy Festival and we are having our annual Fairy Garden Contest, the Plant of the Week this week is all of our amazing submissions! You can come down to the store Thursday through Saturday to vote for your favorite. (One vote per day if you want to come in for the next three days.) When you vote for your favorite garden you are not only helping that garden win, but you could win as well, since every vote is put into a drawing to win a wonderful prize! Hope you stop by and vote soon! Here’s some photos of the submissions, but I highly recommend you come in and look at them for yourself.